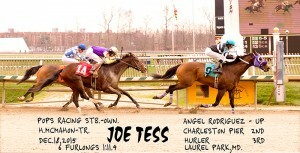 Virginia-bred horses Joe Tess and Tough Weather scored their respective seventh and third lifetime wins last Friday (December 18) at Laurel, both at the six furlong distance and both as mild surprise upset victors. 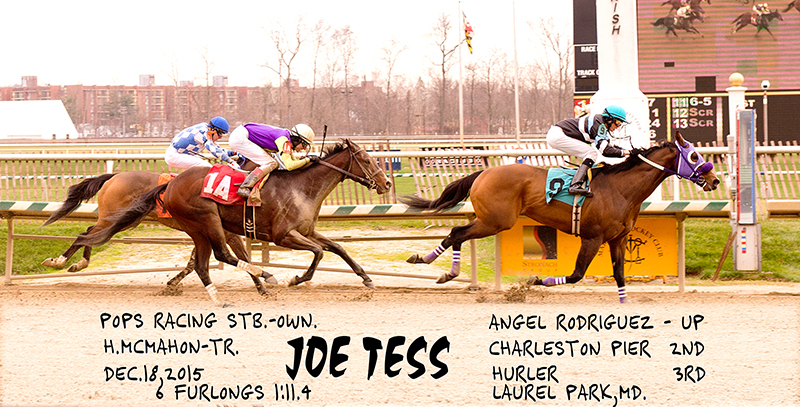 Joe Tess collects his 7th career win and 3rd of 2015 in a sprint race at Laurel December 18th. Photo courtesy of Jim McCue. 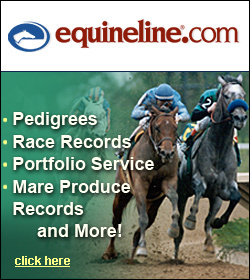 Twin Spires, one of three Advance Deposit Wagering companies licensed to accept on line horse racing wagers in Virginia, is no longer able to do so. 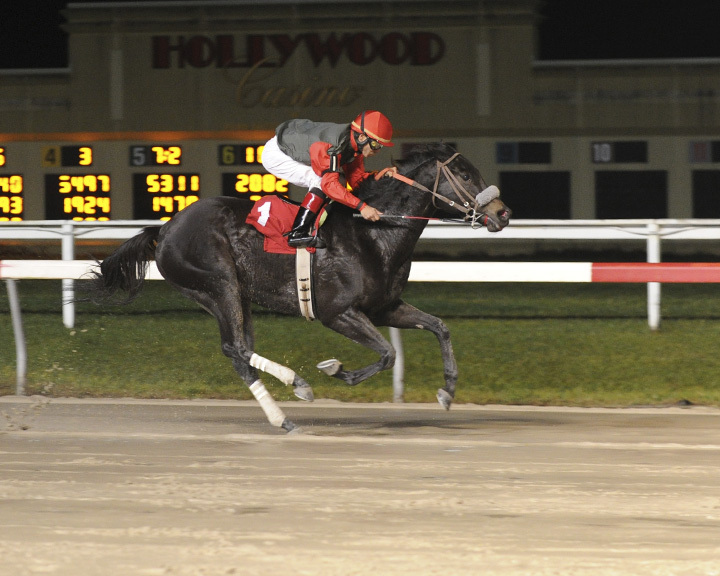 Virginia-bred horses collected a three-pack of wins at Laurel Park on December 11, two via big come from behind efforts while the other came in coast-to-coast fashion. 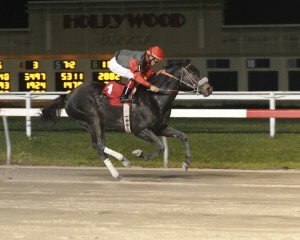 True Cost and Simmstown, a pair of Virginia-breds, won sprint races at Penn National last week on back-to-back nights. True Cost, bred by Anne Tucker, wins her third straight race December 3rd at Penn National. A trio of Virginia-bred horses pocketed their first lifetime victories on back-to-back-to-back days this past weekend at different tracks on both coasts. Louise’s Legacy, Power Generation and Popsracer all prevailed in maiden company respectively at Laurel, Parx and Los Alamitos. 2014 Belmont Stakes winner Tonalist, bred by Lauren & Rene Woolcott and raised at their Woodslane Farm in The Plains, collected his 4th Grade I stakes victory this past Saturday in the $670,000 Cigar Mile at Aqueduct. 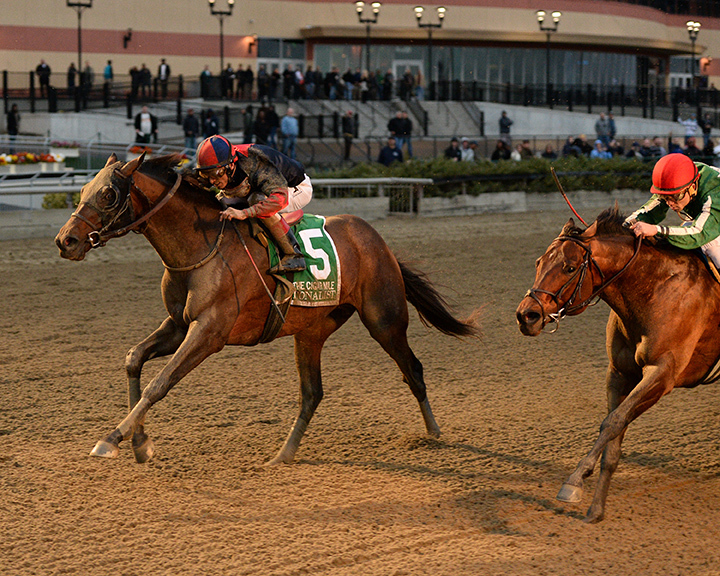 Tonalist holds off fast closing Red Vine in the 2015 Cigar Mile at Aqueduct. Photo by Joe Labozzetta. A pair of Virginia-breds competed at Laurel on Sunday (Nov. 29), went off as respective betting favorites in their 8 and 11 horse fields, raced for identical $22,000 purses, and both won handily to cap off a long holiday weekend. 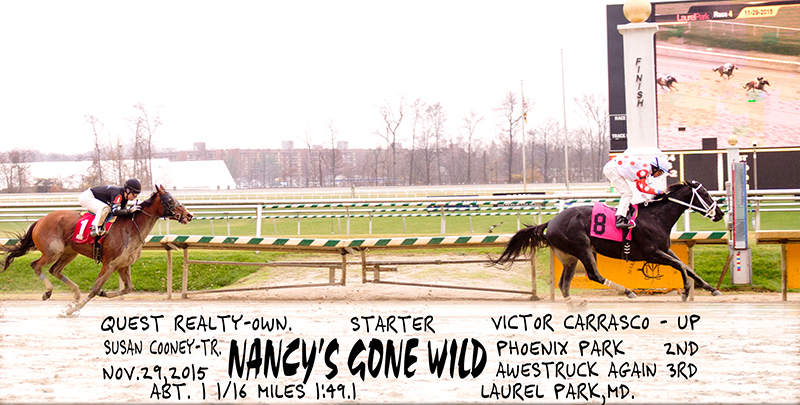 Nancy’s Gone Wild, bred by Quest Realty & trained by Susan Cooney, wins a starter optional claiming race at Laurel November 29th by 2 3/4 lengths.